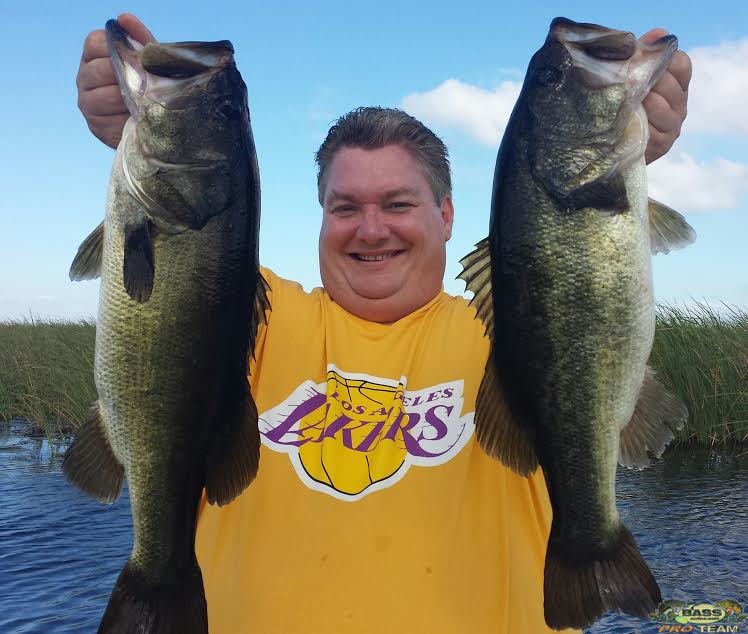 One of the many luxuries of Lake Okeechobee is the ability to fish different species. 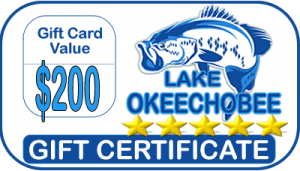 Lake Okeechobee Crappie Fishing can provide an outdoor experience worth embarking on. Fill up the live wells with tasty treats from one of the best lakes in the country. 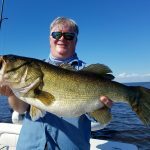 Captain Brian Brown had the pleasure of fishing with Leon, Larry and Ray traveling from Ohio. 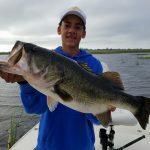 They are great friends looking to get out of the cold of these winter months and came Florida Fishing. A Three Day Adventure was underway! 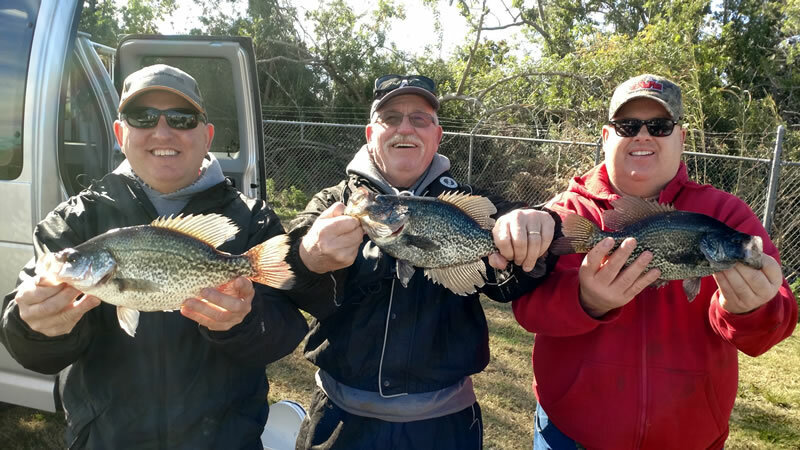 While enjoying the Florida warmth and weather, these gentlemen wanted to catch a limit of crappie or speck. We fished out of the North end of the Lake. 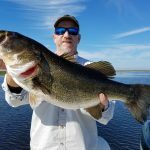 Okeechobee City is a great location for this kind of fishing. On our first day, we experienced high winds but that did not stop the bite. The parts of the lake that are protected produced some great fishing. Garrads Bait and Tackle minnows were the best method in catching the number they did. The gentlemen had a blast catching over 100 crappie-speck on their three day fishing adventure. As the days went on, the weather improved providing more areas to target. 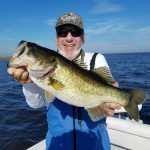 They were a blast to fish with and I am looking forward to fishing with them again soon. 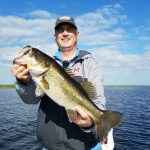 Lake Okeechobee is doing fantastic and we have many more great months of fishing ahead of us. Get out of the cold and get your trips booked with Bass Online today. 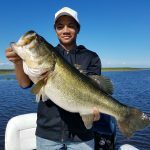 We will get you hooked up on a trip of a lifetime and maybe a fish of a lifetime!